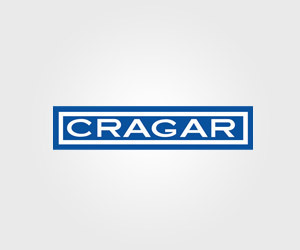 Cragar equips tens of millions of vehicles with their iconic wheels. They approached the Phan Creative team in need of a website makeover as well as a back end system that would for convenient maintenance. 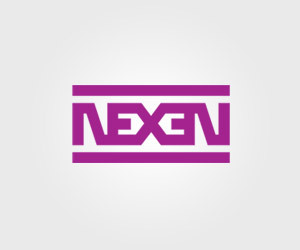 Nexen Tires USA needed a refresh on the existing website. 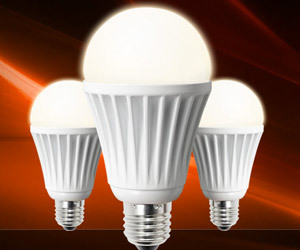 Our goal for this project was to integrate the package design into the website. 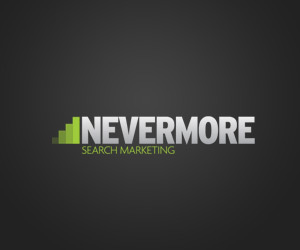 Nevermore Search Marketing was in need of a complete brand makeover. 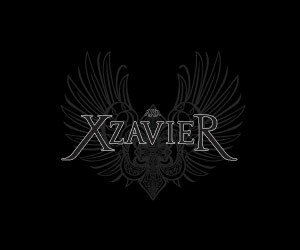 They wanted a clean design that was easy to recognize. 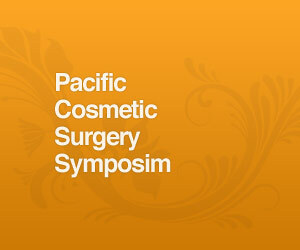 Asian cosmetic surgery specialist Charles S. Lee of Beverly Hills needed an event site created in just a few days. 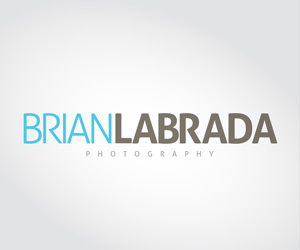 Inland Empire based photographer, Brian LaBrada, came to us wanting to update his brand to match the quality of his professional work. 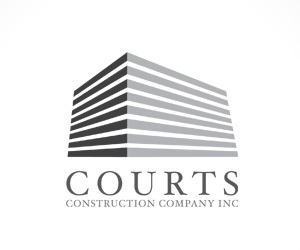 The Glendora, California based construction company needed updates to their logo and print collateral as well as a full custom website. 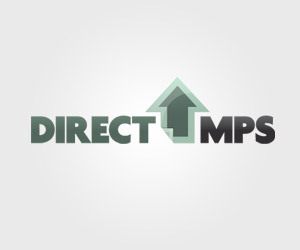 Direct MPS approached us to build a new brand identity package from scratch. 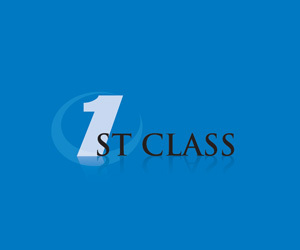 1st Class Appraisal approached us to build a new brand identity package from scratch. 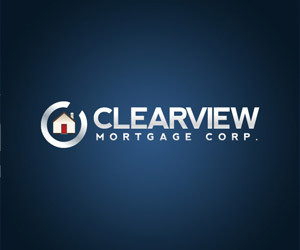 We developed a logo for a Southern California mortgage firm specializing in commercial and residential loans, home equity refinancing loans, debt consolidation loans, and more. 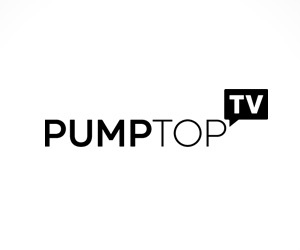 With a very tight deadline, PumpTop Tv needed us to make revisions to the homepage to reflect a new announcment about their merger. 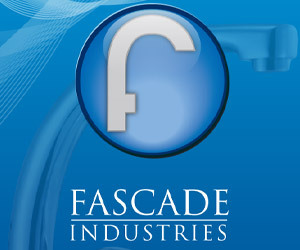 Fascade Industries is a California based distributor of bathroom fixtures. They came to us with the desire to develop a a portable trifold brochure. 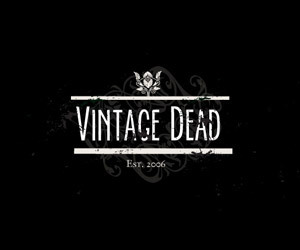 Vintage Dead Clothing requested an updated brand for their independent apparel company. Phan Creative is just getting started so check back soon to view our expanding portfolio.